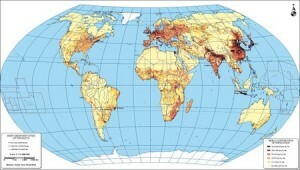 More than 20.000 digital maps to be downloaded. 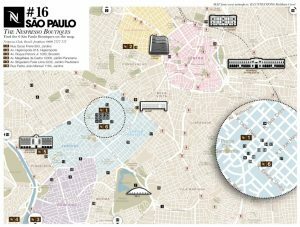 Vector maps ready to use, and give you the flexibility to easily modify the appearance of the map to meet a wide variety of design specifications for any project – print, web, multi-media, and broadcast. 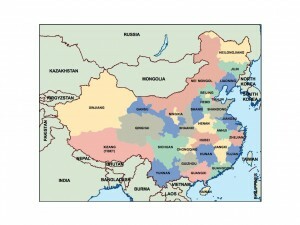 World vector maps,Europe illustrator maps, France eps maps, Spain maps, Italy maps, China. 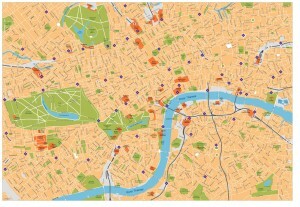 Eps city maps collection designed to easily create your own map projects for personal or commercial use without any restriction, for graphic designers, journalists, students and people who need to create maps easily and quickly. 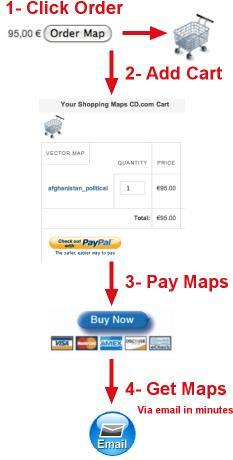 We can adapt our vector EPS maps to any of your products or any of your lines. 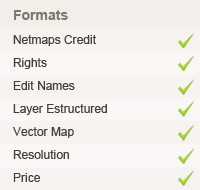 All our maps are vector illustrator maps. You can order our files to work on it, or you can ask for a project to our team.